The golden Twickenham leaves whisper with excitement as they rustle past your quickened feet. Hurrying your way to the home of rugby for the BIG match, the gentle afternoon sun swings low behind the world famous West Stand casting it’s golden glow over this amphitheatre of rugby. You check your blazer pocket and your heart skips until you find your golden VIP hospitality pass. You giggle to yourself as you remember the look of biblical jealousy from your friend the previous evening at the sight of your technicolour match-ticket. Your name is checked off the VIP guest list by the prop-forward built security guard at your hospitality entrance and your guided to your private table by a uniformed hostess. As you take stock and lean against the subtly sophisticated mirrored bar waiting for your lovingly poured creamy Guinness you ponder; “I wonder who’ll be starting at full-back”. 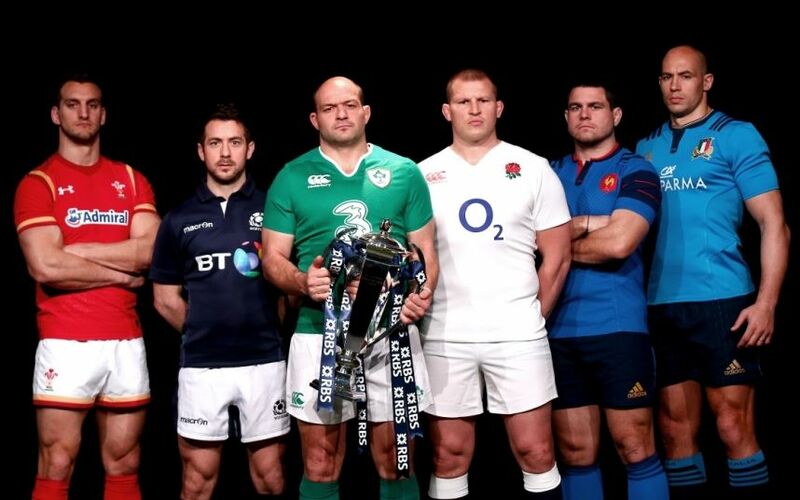 These are exciting times for domestic and International rugby. England’s men winning their first EVER tour victory down under and their second Six Nation’s victory in a row PLUS The British Lions historic New Zealand tour …. Even the Americans want to get in on the home of rugby act (with the NFL series). The Hospitality Broker boasts unrivaled contacts within the sport and can offer the best rates in the most desirable and exclusive facilities. 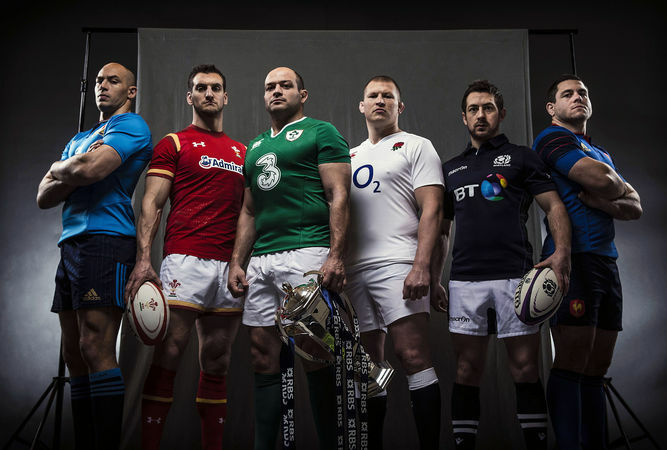 England’s Rugby Internationals home and away is our specialist event and we are proud to officially offer some of the best tickets in the house. The Hospitality Broker offers market-wide options for premium viewing boxes, exclusive restaurants in the stadium and all non-stadium luxury facilities. 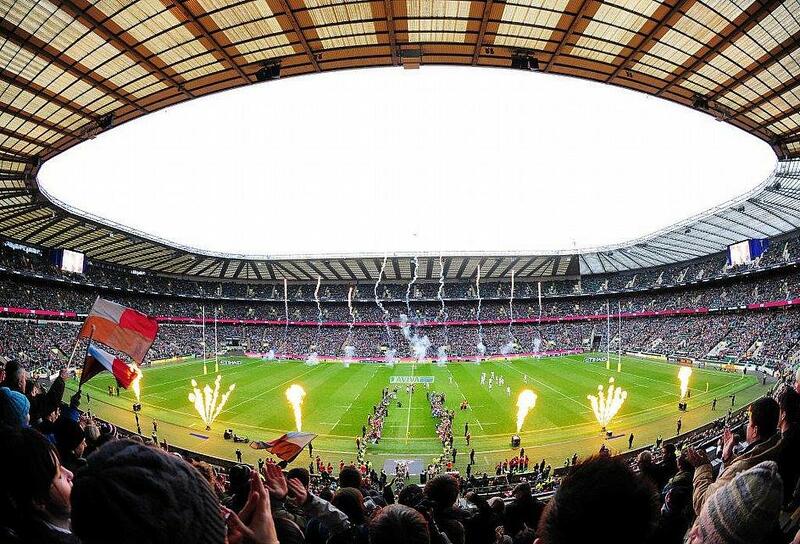 Rugby is one of our specialist events and we help 100’s of guests each year experience the joys of this special game. We guarantee excellent official seats and a range of hospitality options to suit your needs. Whether you want a luxury viewing box for a Six Nation’s games, an informal experience to mingle with rugby enthusiasts for The Premiership Final or the opportunity to discover the wonders of a British Lions Tour, we have everything covered. The RFU’s new ticket pricing and categories for international games has meant that tickets are more expensive and harder to get hold of than ever before. Our hospitality options from just £329 offer excellent value and we guarantee looking after your best people before, during and after the event. John Law certainly enjoyed his time with us..
Click on the facility for more information or see further below for games and price guides. Viewing Boxes, Shared restaurants, Players Lounge, St George’s Suite, Obelenskys, Wakefields, Rugby House, The Rugby Pavilion. “Dear Mr Hospitality Broker- Thank you for arranging a wonderful day for our party. The game was delicately poised at one stage and the weather fine which made for a great day. The catering was top class and the venue was outstanding. BEFORE EVENT-EACH GUEST RECEIVES INDIVIDUAL PERSONALISED INVITES TO THE EVENT WITH COMPANY LOGO. 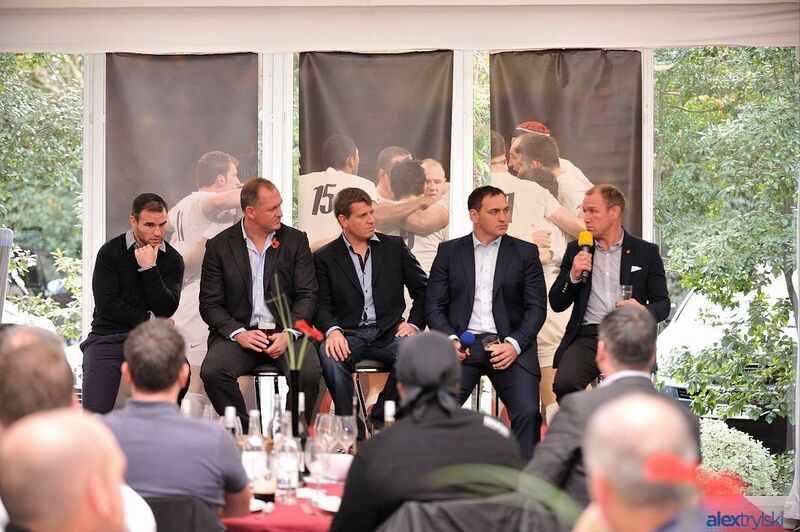 CAR PARK PACKAGES AVAILABLE-including champagne, gourmet picnic, attendance of ex-player from £199 per person + VAT. SOME PACKAGES VERY SLIGHTLY IN CONTENT. PRICES ARE A GUIDE PRICE ONLY AND DO VARY DEPENDING ON AVAILABILITY. 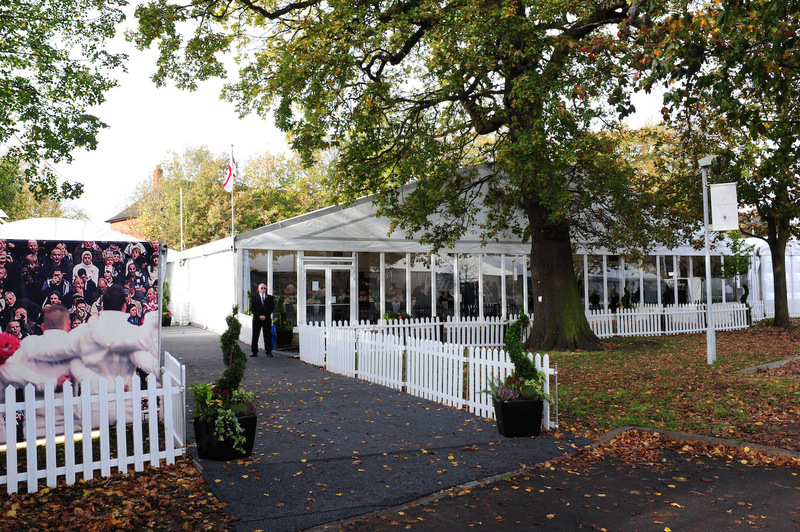 PLEASE CHECK WITH EVENTS TEAM FOR UP TO DATE PRICES AND AVAILABILITY.